When it comes to your summer cookouts, don’t forget about the desserts! 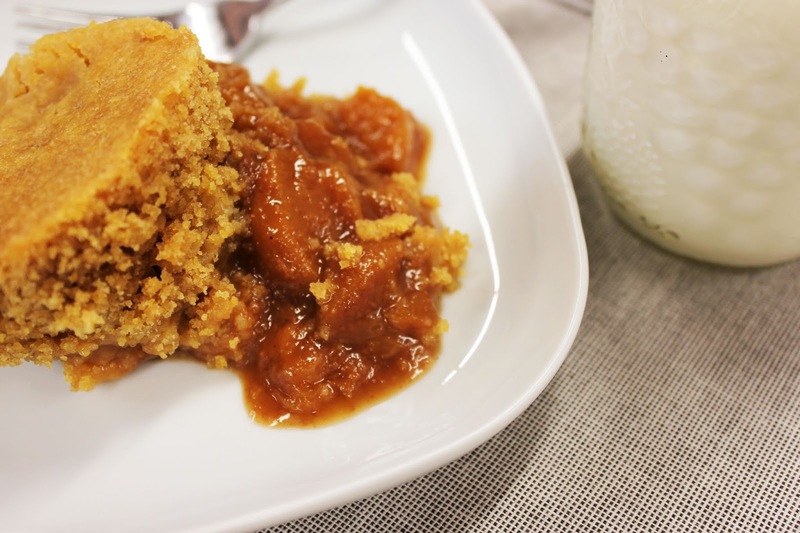 This Slow Cooked Peach Cobbler can cook all day long and then be enjoyed with ice cream after dinner. 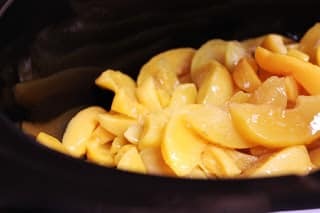 Place the peaches, apple butter, vanilla, sugar, and salt in a 6 Quart Slow Cooker. Stir to coat. Then spread evenly. 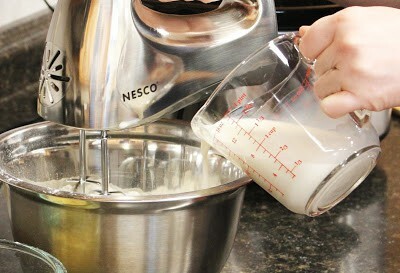 For the crust: In a large bowl, mix the flour, cornmeal, sugar, baking powder and salt. Mix in the milk. Then mix in the melted butter on a low setting until smooth. Pour the batter over the peaches making sure it coats the entire surface. 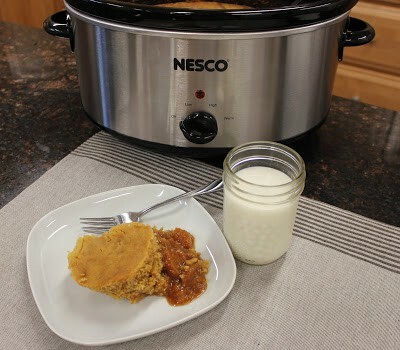 Place a long piece of paper towel over the Slow Cooker and cover with the lid to absorb condensation and allow crust to crisp. Pull the paper towel tight so it doesn’t sag. Cook on high for 4 to 6 hours or on low for 7 to 8 hours. Once the middle of the top has puffed up and is golden around the edges, the cobbler is ready. Check the center with a toothpick to be sure it’s cooked through. Spoon the cobbler into bowls and top with fresh whipped cream or ice cream.